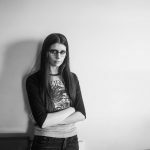 Is there a way to dramatically reduce your paperwork if you are a holistic nutritionist? Holistic nutrition is one that analyzes a diet as a whole and takes food as the fuel that produces the energy we need to function on a daily basis. According to holisticnutrition.com, it “focuses on a natural approach to a healthy diet and considers the individual as a whole, including all aspects of his lifestyle. This natural approach incorporates emotional, spiritual and physical health to create a state of well-being for optimum health”. This specific branch of nutrition also “encourages education on basic nutrition to develop a diet that incorporates natural and organic foods, natural holistic supplements and food treatments for chronic health conditions”. 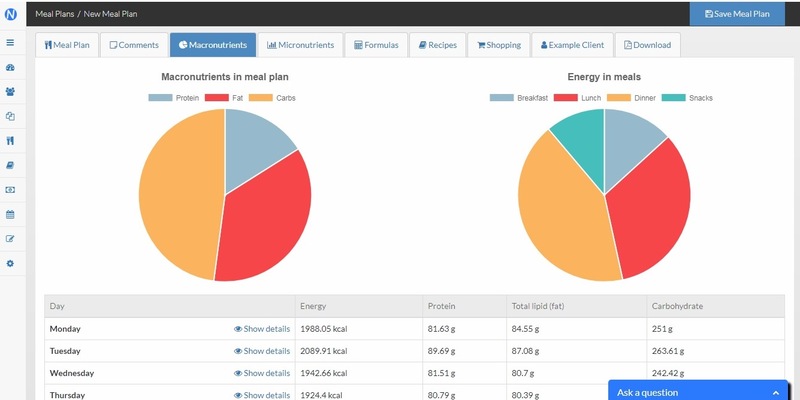 Holistic nutrition targets three main components to design the perfect balance according to each patient's case: macronutrients -carbohydrates, protein and fats-, micronutrients -vitamins and minerals- and fibre –three things you can track with NutriAdmin. Dietitians, nutritionists and holistic nutritionists, among other experts, share some common ground but it is also important to remember their differences. They all can, however, benefit from using NutriAdmin in their practices. Today we are focusing on holistic nutrition. Whether you work with meal plans or prefer to analyze recipes individually, NutriAdmin automatically analyzes for you macro and micronutrients. Fibre, the third of the holistic nutrition main elements, can also be selected to appear on the macronutrients tab, so holistic nutritionists can be sure to have these three parameters covered if they decide to become NutriAdmin users. Once a meal plan is done, macro and micronutrients will show up and get automatically updated if you make any changes. In the same way, each recipe you either select from the database or customize/create will also show these parameters without having to spend any time calculating them. Dedicate completely to your clients while your most time-consuming and annoying tasks are being taken care of with NutriAdmin. NutriAdmin can help holistic nutritionists for many other reasons. Managing a growing business through electronic health records, simplifying processes with questionnaires and food diaries or having an online payment system are just a few of the many other things you can do with NutriAdmin. Some parts of the product are specifically designed for nutritionists of any kind, including holistic nutritionists –meal plans, recipes management and database, tracking your clients’ fitness information, etc. Others, however, relate more to business management, integrating both sides into the software for holistic nutritionists that will definitely turn you into a more efficient and complete professional.